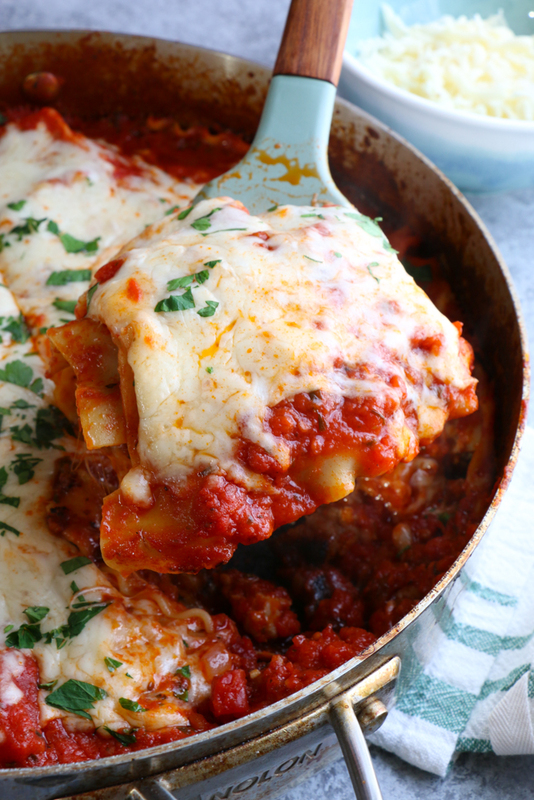 One Pan Skillet Lasagna made with Italian sausage, mozzarella cheese, Land O Lakes® Butter with Canola Oil and more! 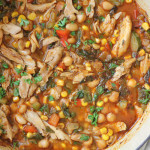 Make one of your favorite comfort foods in a fraction of the time! Your family is going to love this! 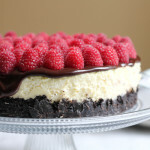 This recipe and post is sponsored by Land O’Lakes. There’s something pretty amazing about one pan meals. They usually get dinner on the table in about 30 minutes and only one pan gets dirty. It’s a big win for a weeknight meal if you ask me. This winter has been brutal so we’ve been eating a lot of pasta and a lot of comfort food. 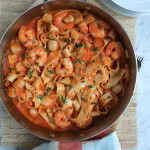 This recipe came together after making a one pot pasta. . and I thought why not do the same thing with broken lasagna noodles?! This dish is all about flavor. 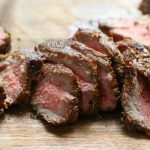 Using the right ingredients and seasoning along the way. We start with 2 tablespoons of Land O Lakes® Butter with Canola Oil. I love using this product because it’s made with only three ingredients: sweet cream, canola oil and salt, and this is literally what I have in my refrigerator at all times. 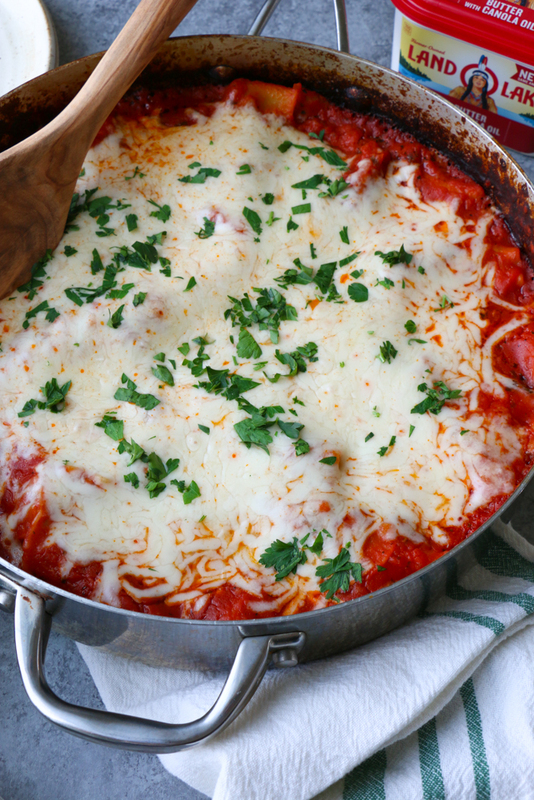 To spread on bread, bagels, to bake with and for this One Pan Skillet Lasagna! Using the Land O Lakes® Butter with Canola Oil adds delicious flavor as you are sautéing your onions and garlic. Then, the Italian sausage goes in and we continue to build more flavor. 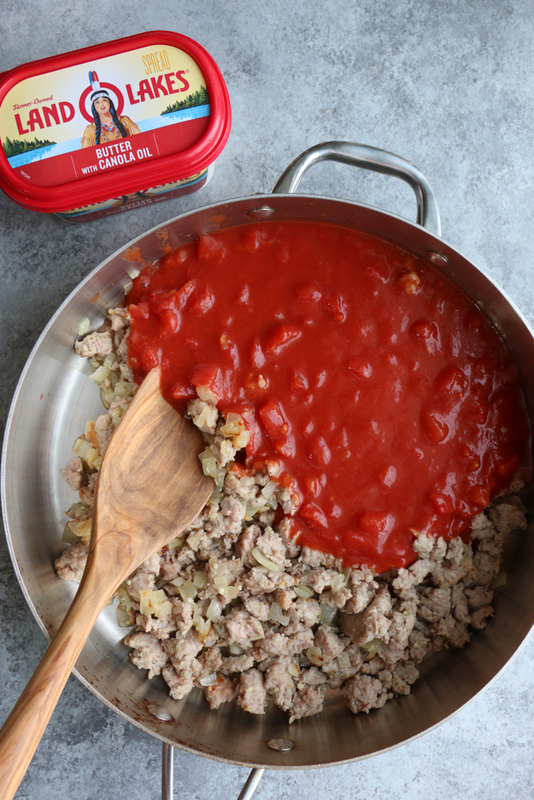 After the sausage is fully cooked, add in the tomato sauce and crushed tomatoes to your pan. PRO TIP: add fire roasted tomato sauce and crushed tomatoes. Trust me on this, so much flavor. Next, we add in some Italian seasoning and stir. 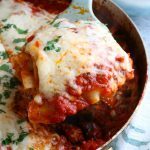 Break the uncooked lasagna noodles over the skillet and add directly into the sauce. 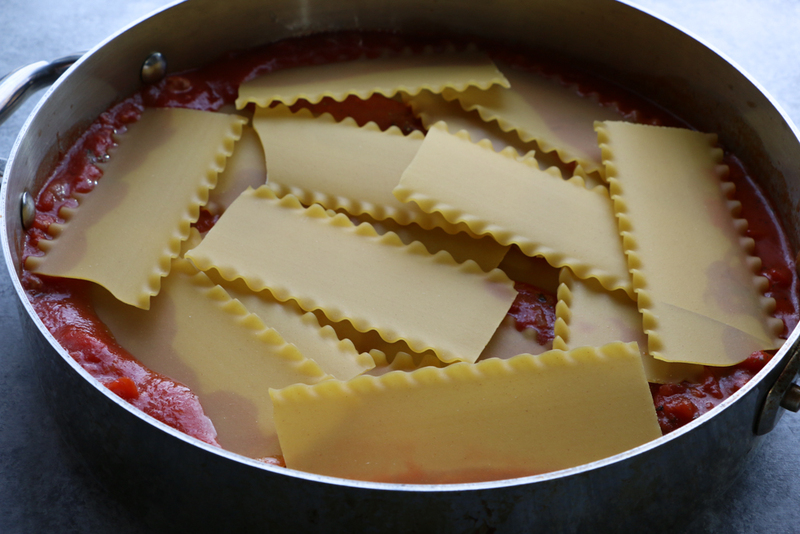 Press the lasagna noodles down as much as possible into the sauce. If you need to add more tomato sauce over the top in order to cover the noodles, that’s fine. Cover the pan and let simmer over medium heat for about 15 to 20 minutes. 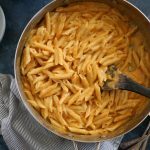 The next part is pretty amazing because you get to add a cup of shredded mozzarella cheese over the top. . place the lid back on and let the heat melt the cheese for just a few minutes. Garnish with some finely diced parsley and serve! Your family is going to love this! 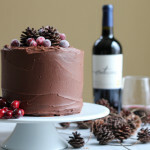 I hope you try the recipe soon! Variations: You can also use lean ground beef or ground turkey. 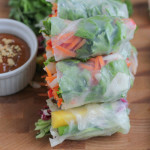 You can also skip the meat altogether and add 2 to 3 cups of fresh spinach instead. 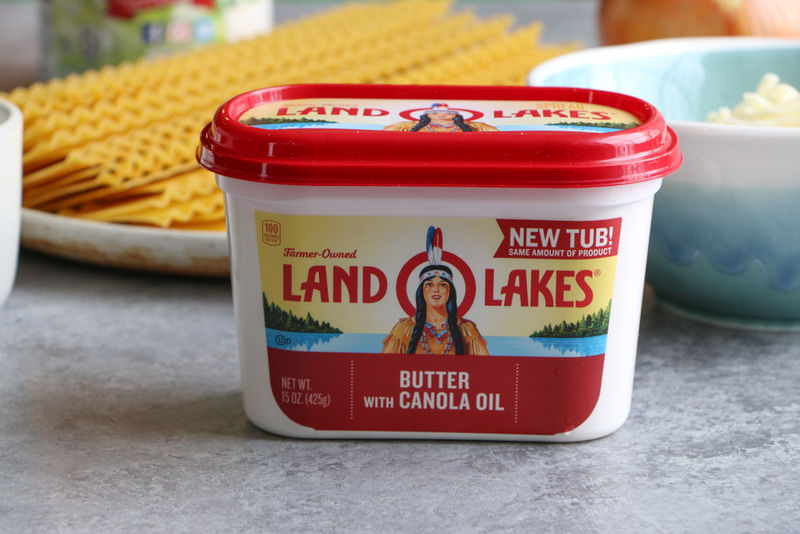 Using a large pan, heat the Land O Lakes® Butter with Canola Oil. Add in the onions and sauté for a few minutes. Add in the garlic and continue stirring for another minute or two. Add in the Italian sausage and cook until browned completely. Add in the fire roasted crushed tomatoes and the tomato sauce. Season with the Italian seasoning and the salt and pepper. Stir together. 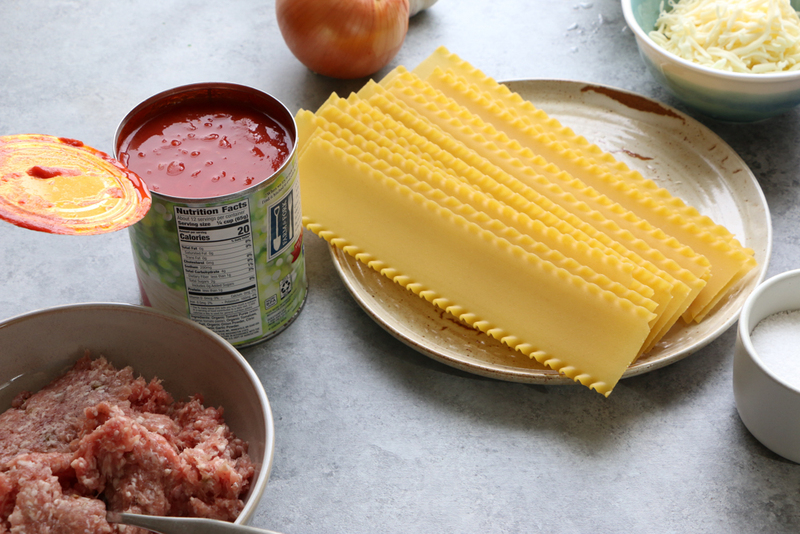 Break the uncooked lasagna noodles over the skillet and add directly into the sauce. Press the lasagna noodles down as much as possible into the sauce. If you need to add more tomato sauce over the top in order to cover the noodles, that's fine. Cover the pan with a lid and let simmer over medium heat for about 15 to 20 minutes, stirring occasionally. Add a cup of shredded mozzarella cheese over the top. Place the lid back on and let the heat melt the cheese for just a few minutes. Garnish with some finely diced parsley and serve! 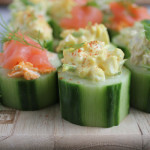 « Sashimi Salad + A Video! You guys have had such a brutal winter Alice! 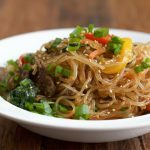 Comfort food dishes like this are always a great warm up. And I love how it’s a one pan meal. 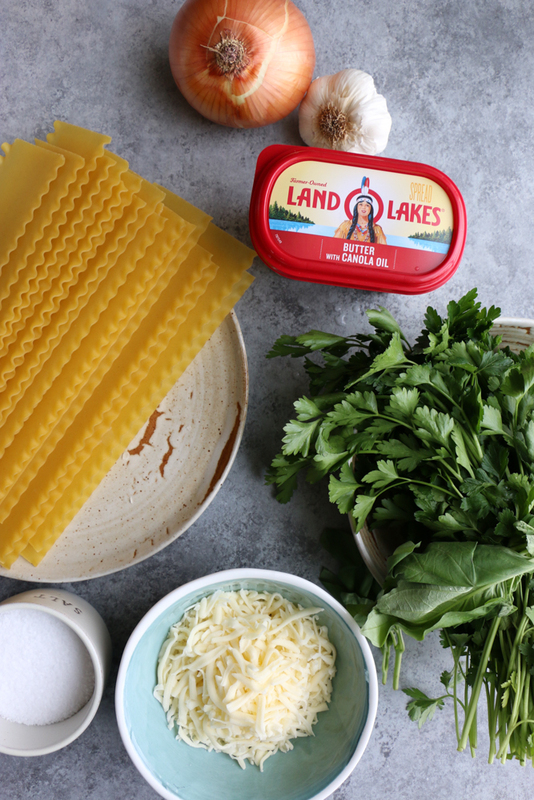 Land O Lakes never fails to impress with their fabulous products too. I’m a total fan! Hi Mary Ann! Thank you so much!!! Yes, we LOVE all of the Land O Lakes products!!! 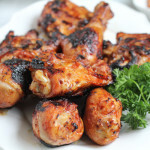 Weeknight dinners like this are the best! Hi Matt! Right?! We live off of dinners like this! 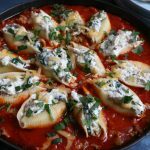 Love this idea of making lasagna in one skillet! Easy clean up! Agreed! 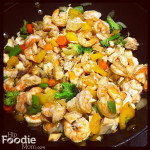 Such easy clean-up and such a delicious one pan dinner! I hope you try it! I loooove skillet lasagna! This looks awesome! Hi Rachel, so happy to hear this! Thank you!